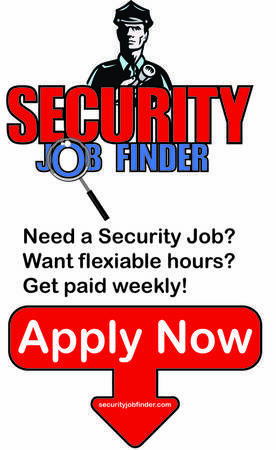 The Daniel Group is currently recruiting for one of our BEST clients a Houston based Security Company, they are seeking a highly motivated, career-minded employee to join their rapidly growing team. 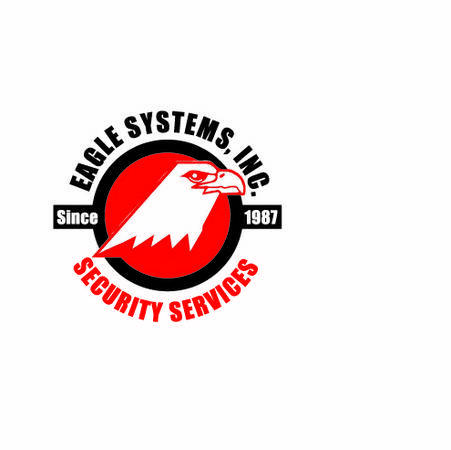 We are looking for Part-Time/Weekends applicants for a Commissioned Security Officer position at International Security. This position requires you to be available to work during nights and weekends.